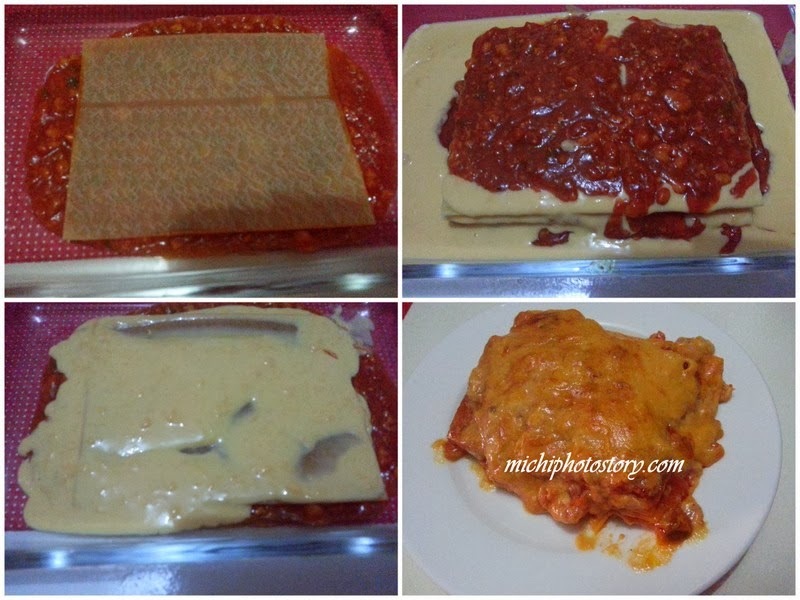 Lasagna is my favorite pasta but unfortunately I could not make perfect lasagna at home. 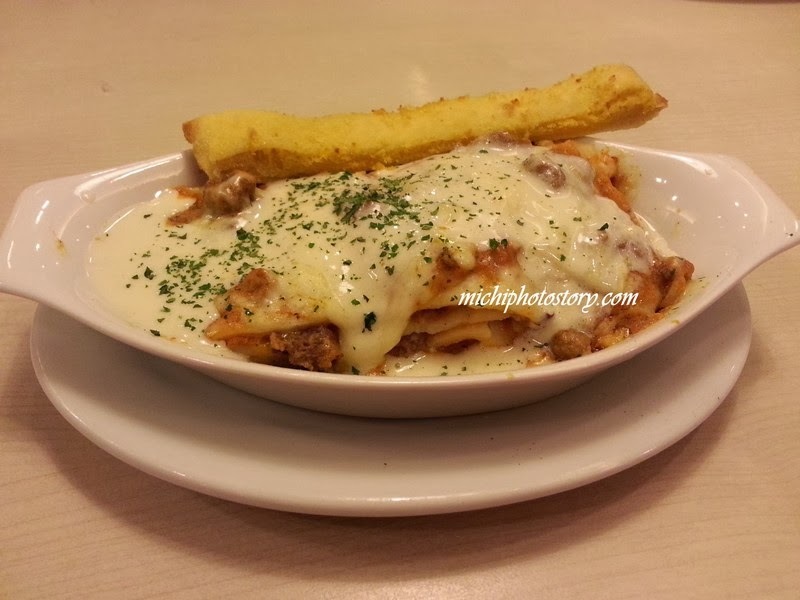 I still prefer the taste of Greenwich lasagna. 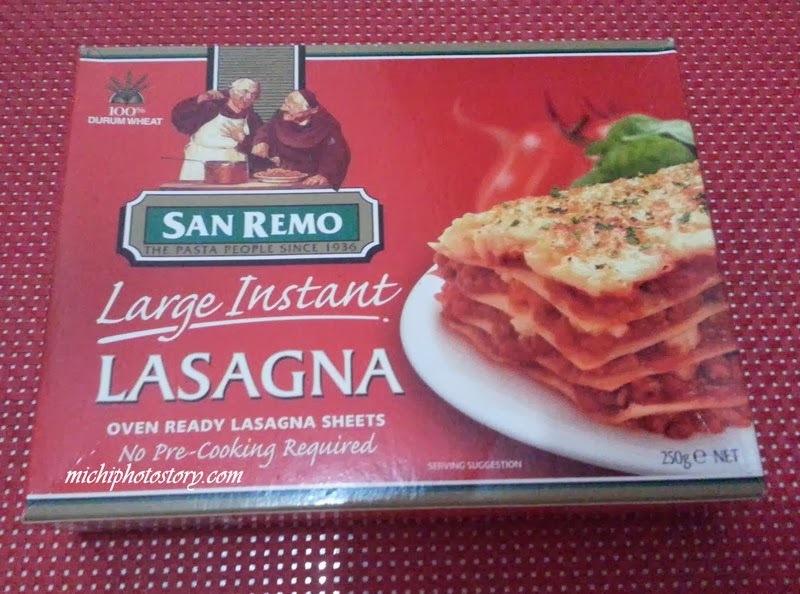 Last year I tried to make lasagna for the second time using this instant lasagna. It has no pre-cooking required so it made my life easier; I just have to make two sauces. I followed the recipe at the back of the box. I don’t have the copy anymore since I’m not satisfied with the taste. In fairness, the taste is ok and it is edible. Lol! Baka di ka pa nakakatikim ng masarap. hehehe!